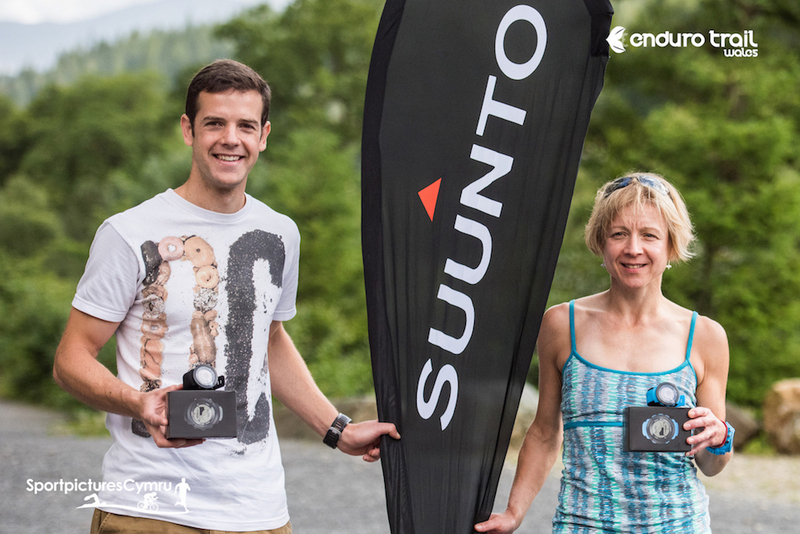 A new chapter in trail running was opened in Wales this weekend, as the Suunto‬ sponsored Enduro Trail Wales test event took place in Coed y Brenin. 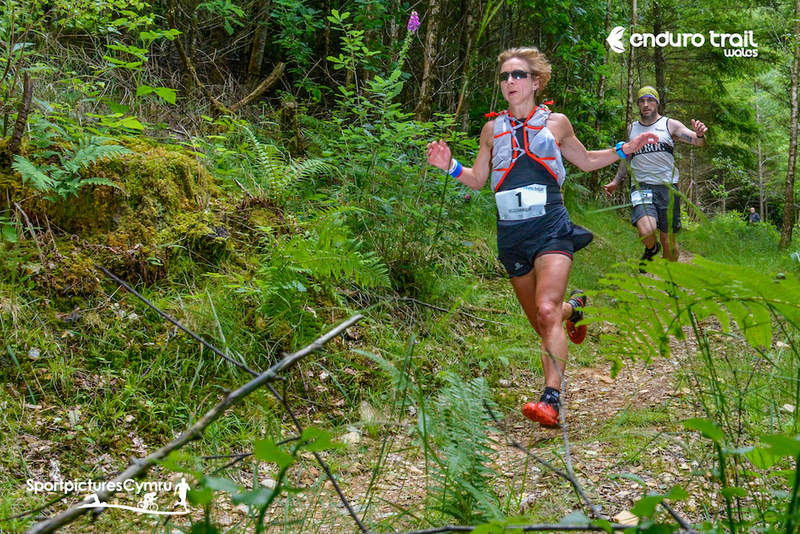 The philosophy of the Enduro Trail Wales event is all about exploring those skills required for uphill and downhill running, on testing terrain of gnarly, rocky ascents or descents or long flowing grassy hills. 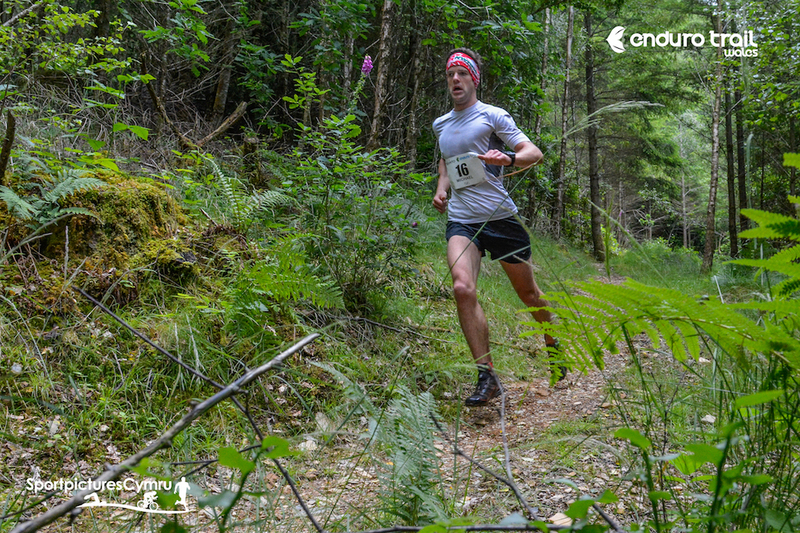 The Enduro style racing format breaks the race route down into stages, enabling runners to race the stages, enjoy the transitions and have a cumulative time for the days racing. 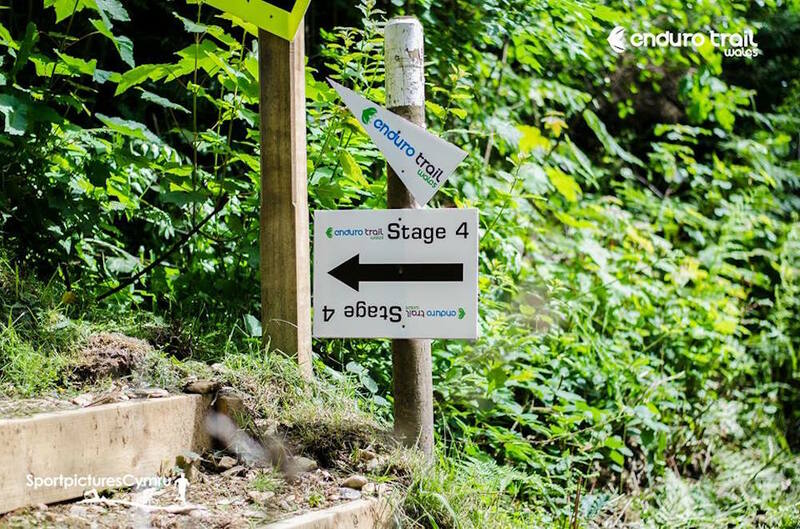 With 17km, 680 metres of elevation and 7 Stages (up and downhill) between 0.5 and 1.0 km in length the event was bound to be testing. 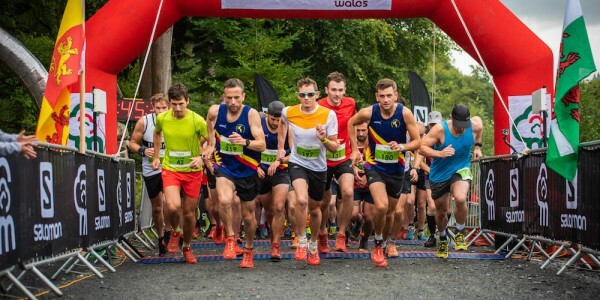 After a day which saw a full race briefing session, a time-trial style event start for all runners, racing in stages with transition and energy conservation in between, this was no ordinary race event. 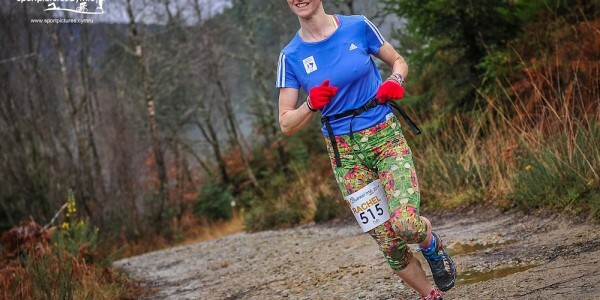 “When I envisaged this event I had in mind breaking some new ground in trail running. 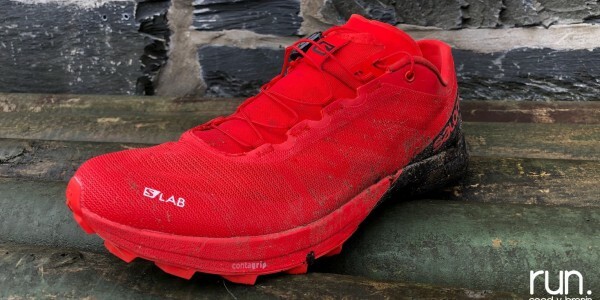 At Run. 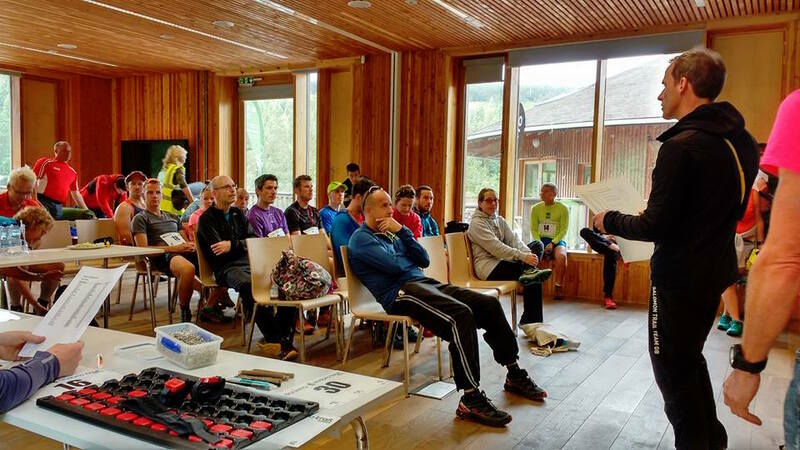 Coed y Brenin the philosophy is have a broad mix of events, that appeal to all abilities of trail runner and are most of all enjoyable. 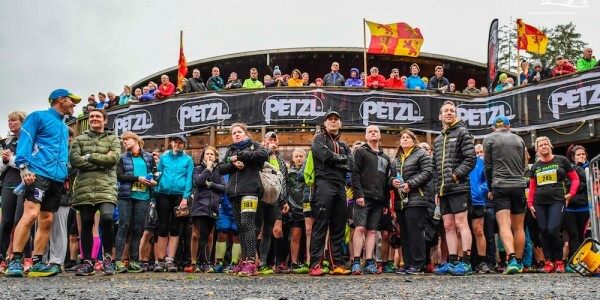 “The most rewarding aspect to come out of this event was how so many runners came back to the race HQ with big grins saying how they loved the format and the stages, how it was totally different and that they had to really think about what they were doing, where they were going and how tactics came into it. The event was also partnered by TDL Event Services, who supplied the transponders and timing mats for the final two stages of the event. 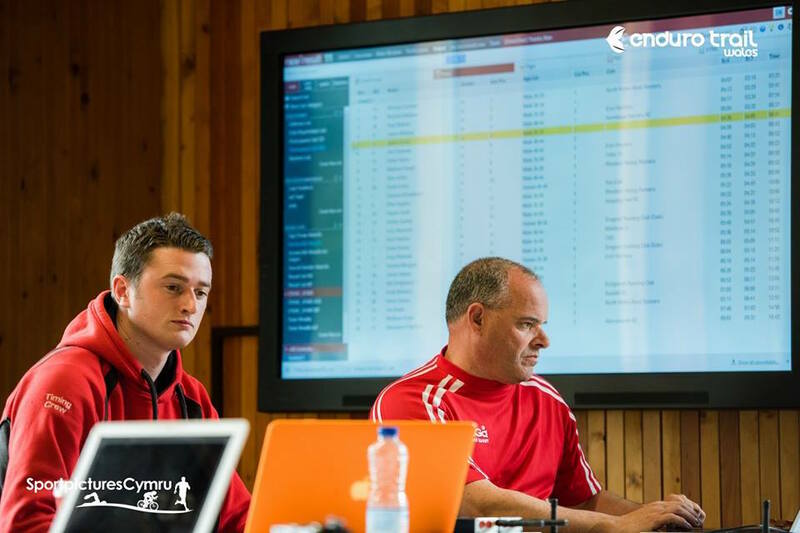 This process was also a test to develop a timing system that meant all runners’ times were uploaded within seconds of returning to the race HQ. Once again this worked perfectly, and will mean that all stages in 2017 will have full active timing for runners. 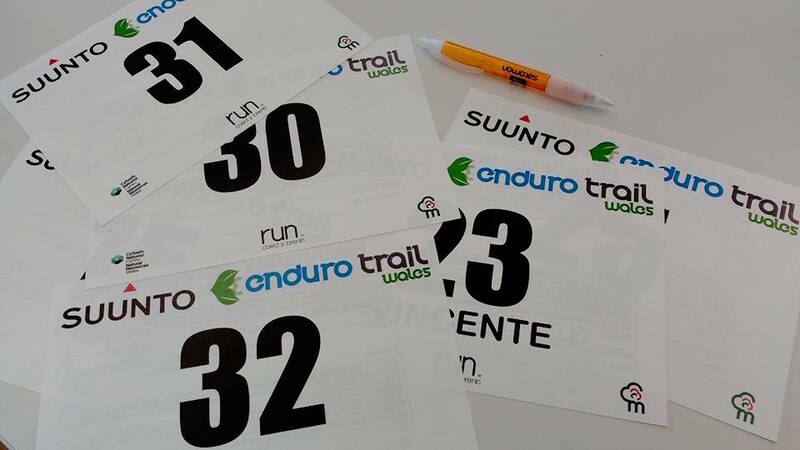 Full 2016 Enduro Trail Wales results can be found HERE, with race images via Sport Pictures Cymru HERE.